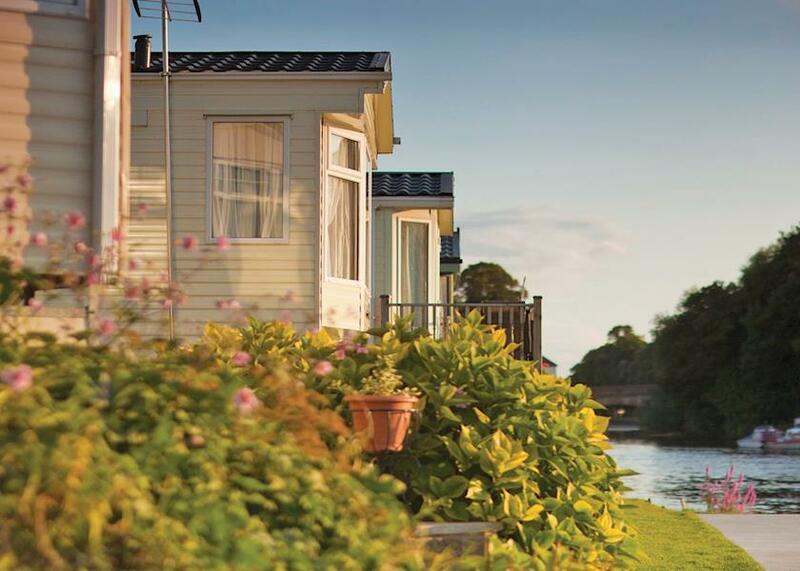 The Springs Lakeside Holiday Park offers the following: Holiday Park Caravans for hire, ideal for any holiday at The Springs Lakeside Holiday Park. 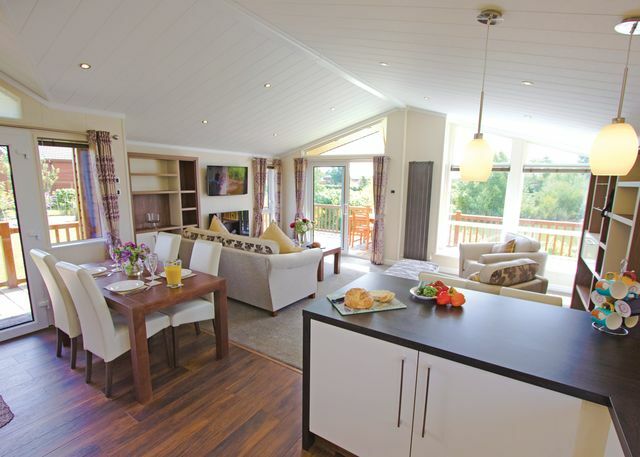 Luxury lodges perfect for a relaxing retreat. 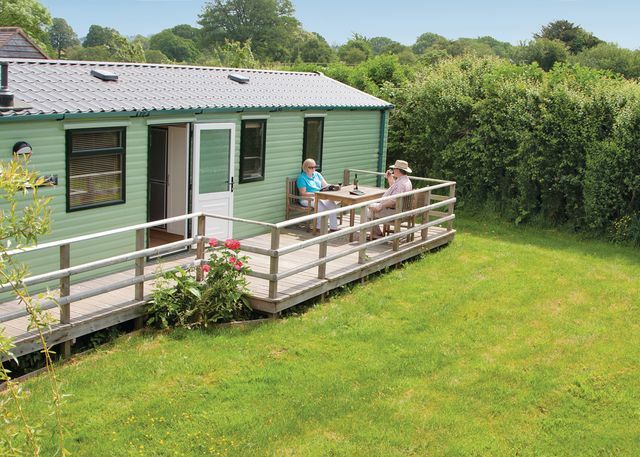 Weekly holiday prices range from £ 355 to £ 795 depending upon the season and type of holiday accommodation chosen- Please note that the prices shown here are intended as a guide only for The Springs Lakeside Holiday Park. 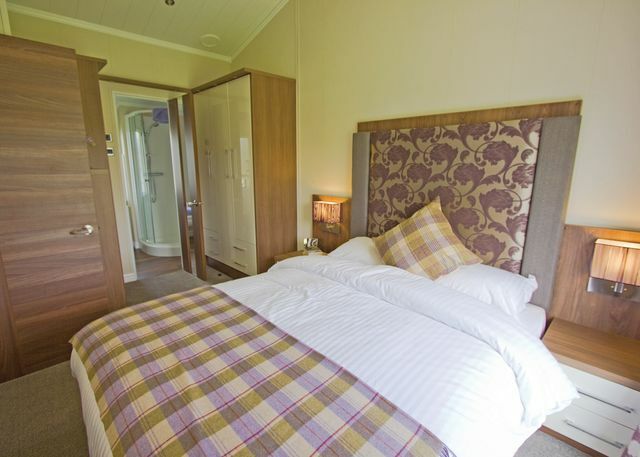 To get the latest prices and offers please click on the Booking Info Link. Please note that the reviews and ratings shown above are the views of the person submitting them. We are not able to validate the information provided or verify that the person actually stayed at the park. We do remove offensive reviews or reviews which we feel are inappropriate. 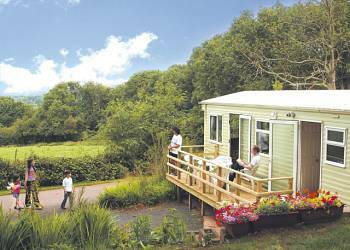 However, as with all reviews on all sites you should take the information within the context and bear in mind that the they may not be representative of other peoples experience of The Springs Lakeside Holiday Park. 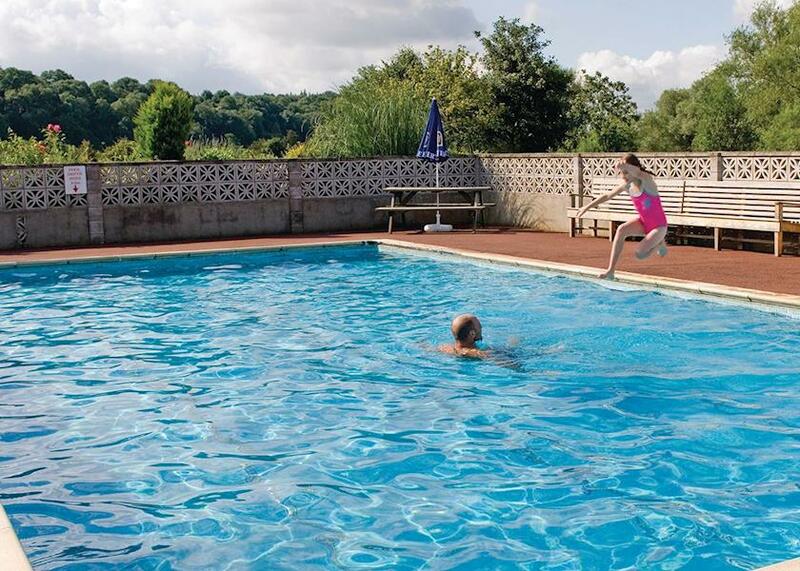 Important note: Information provided here about The Springs Lakeside Holiday Park is based on our best knowledge. 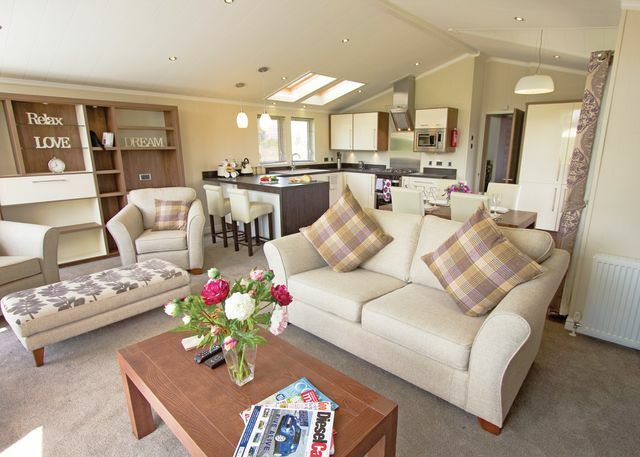 Please check on the 'booking info' site to ensure that you have the information required. 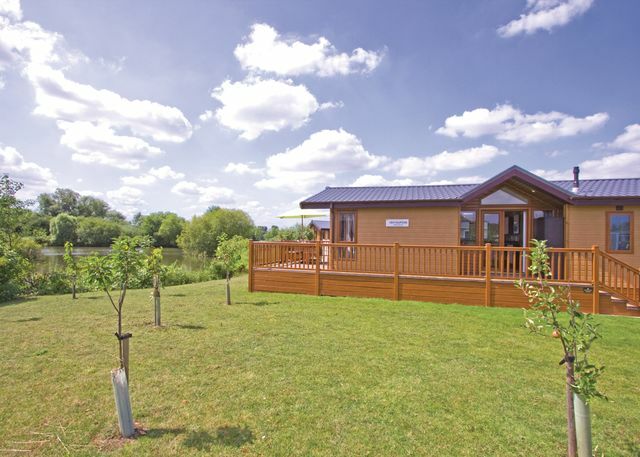 Reviews are the sole views of the contributor and do not necessarily represent the views of this site, 4theUK Ltd or The Springs Lakeside Holiday Park.